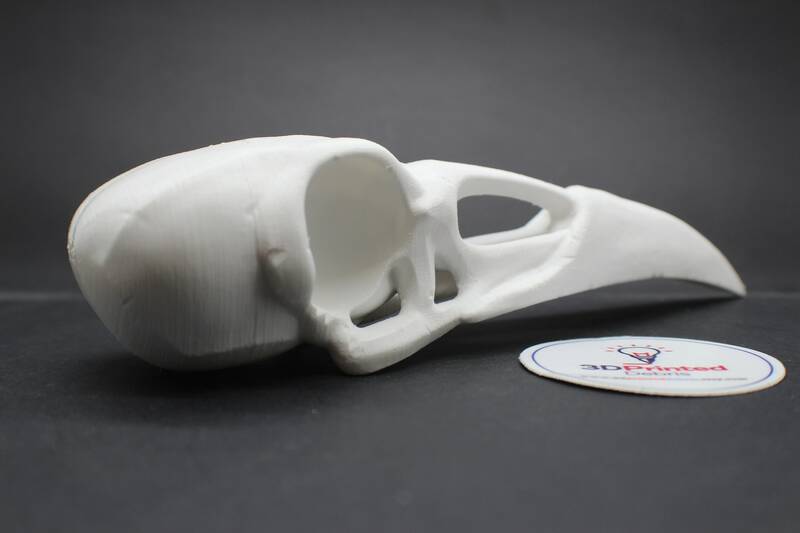 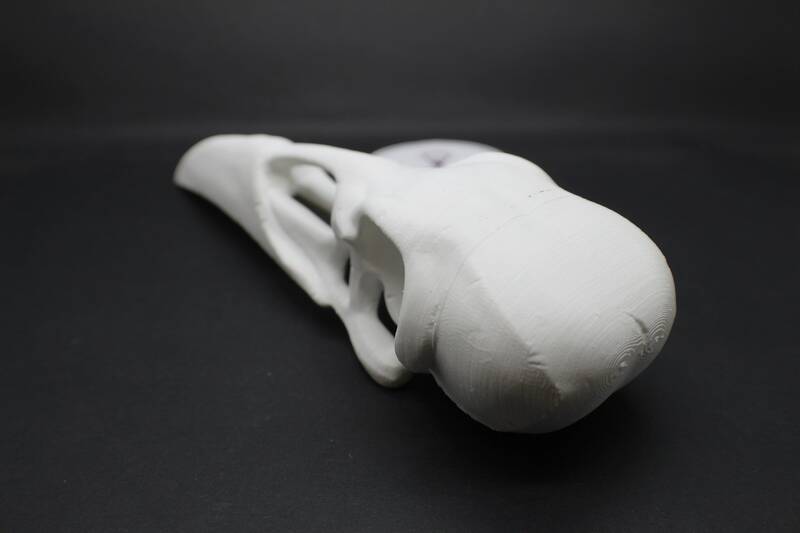 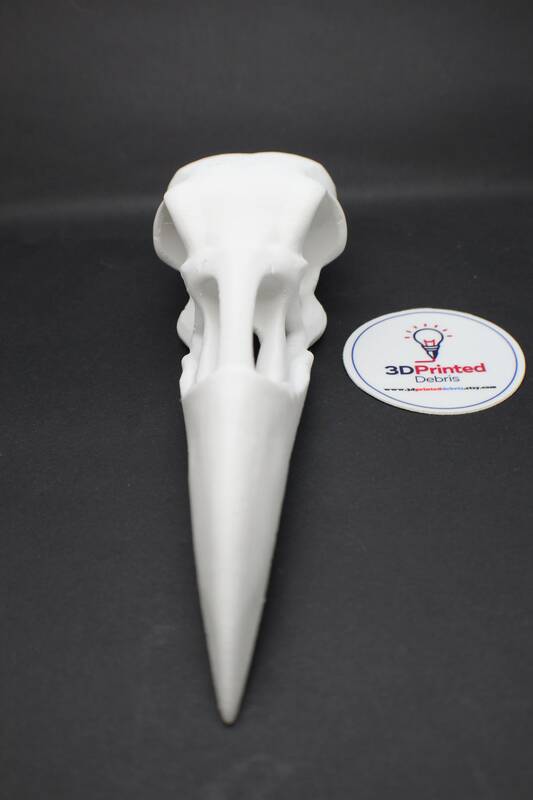 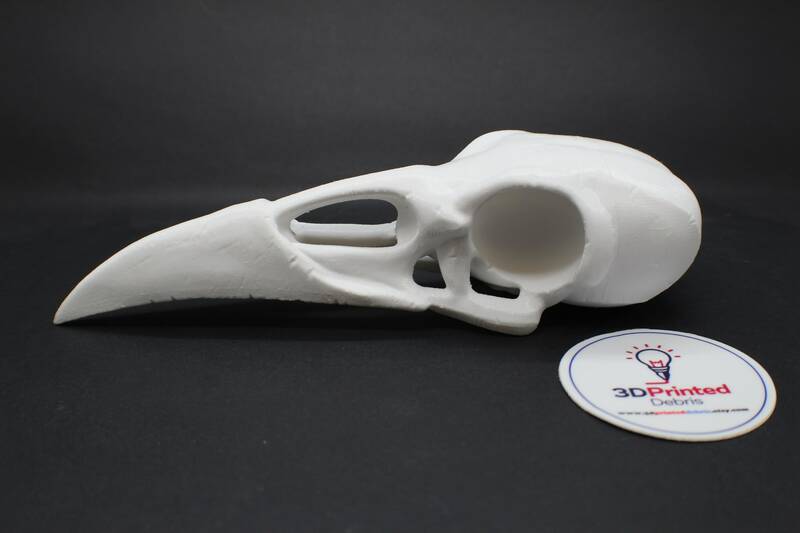 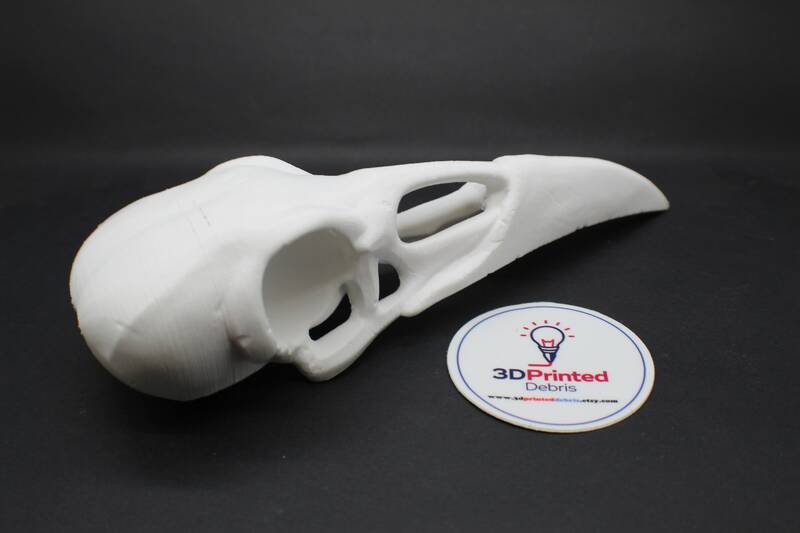 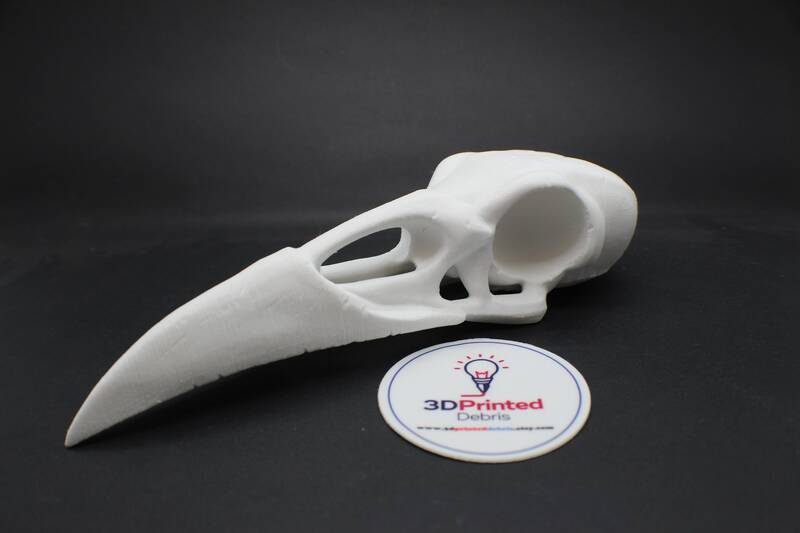 This is a 3D printed Raven Skull. 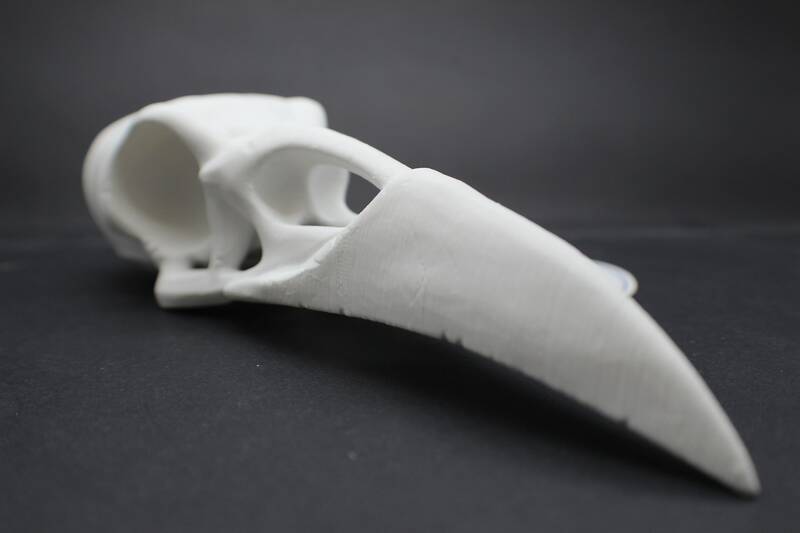 Quote the raven.... never more. 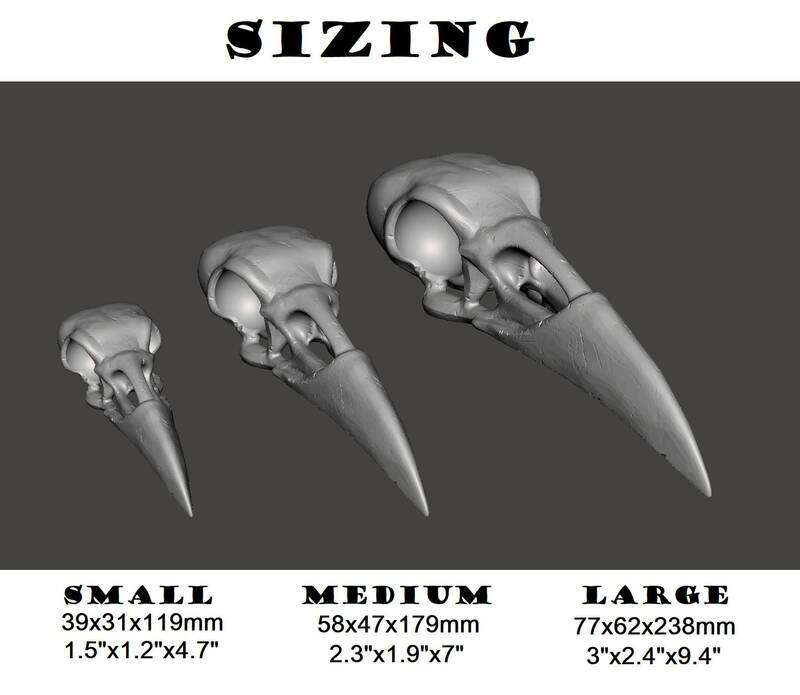 I love my raven skulls - bought in black one medium, one large. 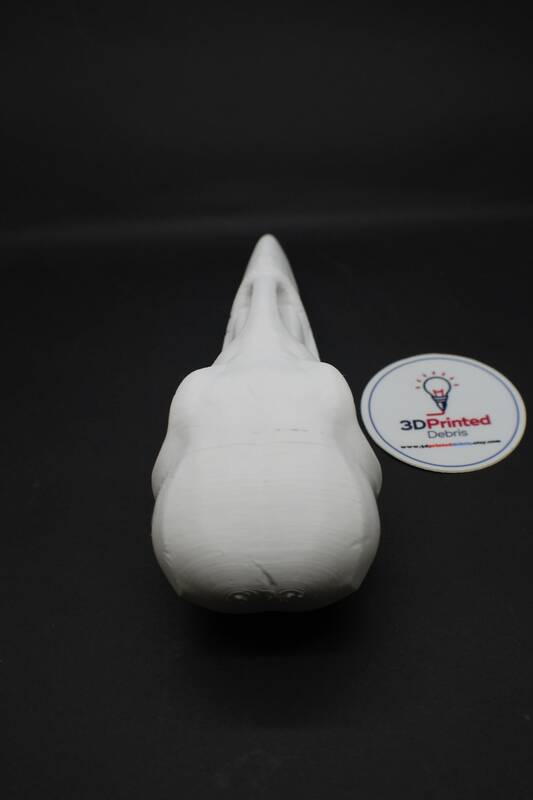 going to work out perfectly for the purpose I need the for. Really fast service and lots of good conversation for (hopefully) future buys.